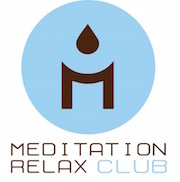 Merry Christmas to you from Meditation Relax Club team! May this day be wonderful, full of joy and of all the love in the world. Feel peace in your heart, because today is a special day, the day of being happy, the day to spend with the people you love the most, and if you can’t, at least do something for other people who is less fortunate than you are. 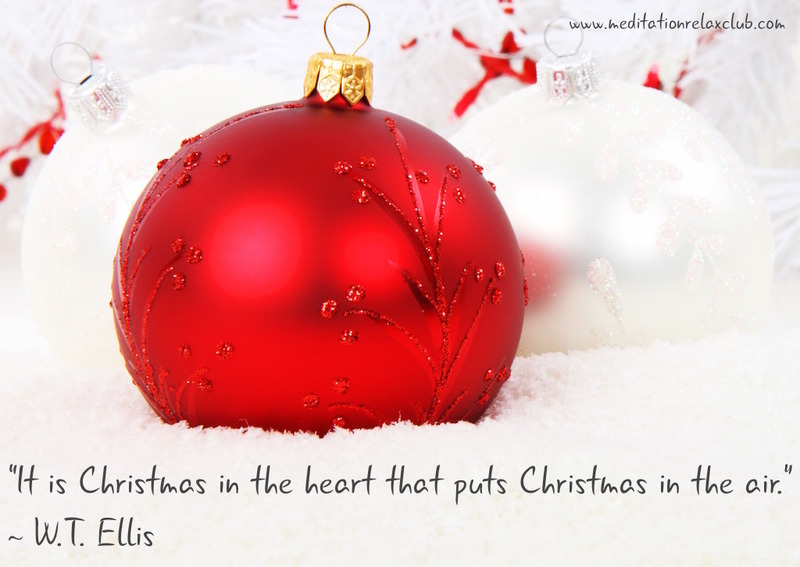 Christmas is for everybody and each single person on earth needs to live Christmas time. Please let us wish you the best Christmas Day ever to you and all your family and friends. We are happy to do what we usually do, also on Christmas time, and please accept this little music video with Christmas music, hoping to fill your heart with the joy we had in making it!